1. Where will my appointment be? Mr. Kinross sees Private patients at King Edward VII Hospital, The Lindo Wing at St. Mary's Hospital and at the Wellington Hospital, NW8. You can choose where you wish to be seen and the secretary will confirm the time and day of the appointment with you. More information the location of each hospital can be found on the appointments page. 2. Do I need to bring anything for my appointment? No. However, if you do have any information on previous investigations or treatments, it is always a good idea to bring it along. 3. How do I pay for the appointment? If you are insured, we will contact your insurers on your behalf after the consultation. If you are self paying, our accounts company will provide you with an invoice and you can pay over the telephone by card. 4. If I need surgery, will you perform the surgery? Yes, I will perform the surgery myself with an assistant. I will be responsible for all aspects of your care. 5. Can I have laparoscopic surgery? Where ever possible, we recommend minimally invasive surgery. However, this is not a suitable treatment for every patient. We will make a bespoke treatment plan based around your anatomy and physiology. 6. If I need to have an operation, what should I bring with me? 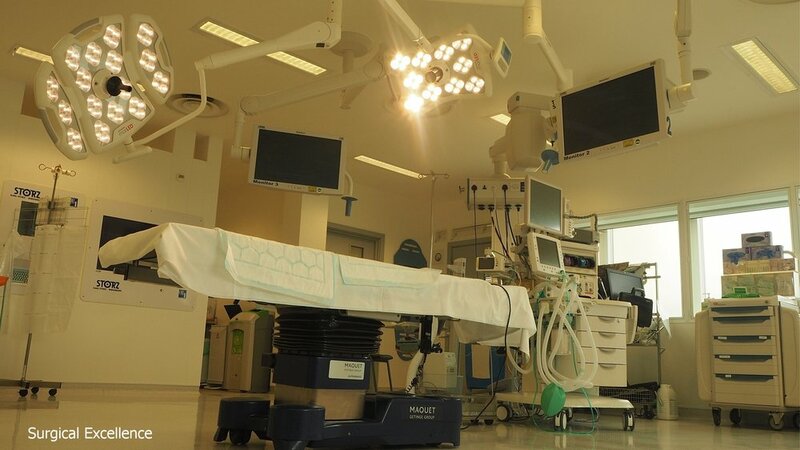 This will depend on whether you are having a day surgery operation or a you are having to stay over night in hospital. If you are staying over night, you will need to bring some pyjamas, basic toiletries and anything you wish to keep yourself entertained.